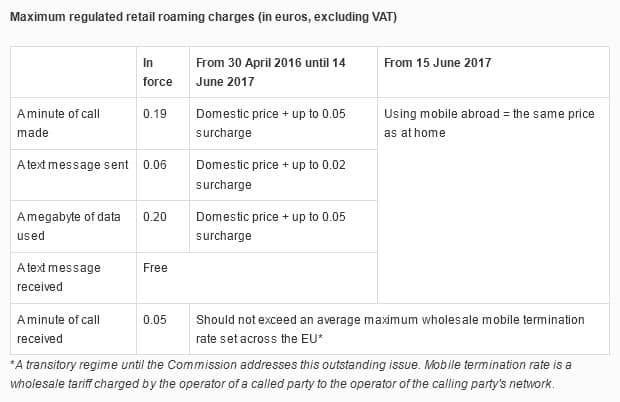 The European Parliament’s Committee on Industry, Research and Energy has approved recently a deal to end roaming charges. 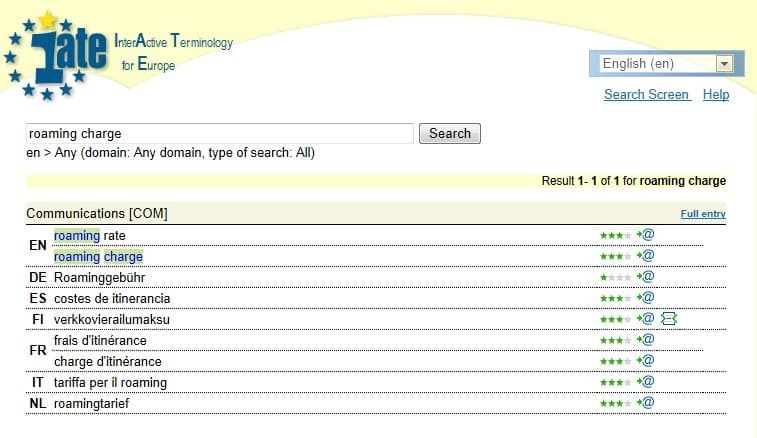 On this occasion TermCoord has decided to choose “roaming charge” as the IATE term of the week. 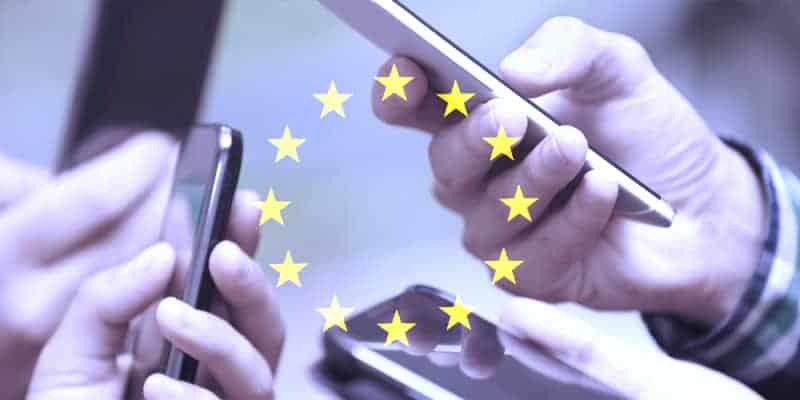 The initiative concerning the cost of making and receiving calls when abroad was agreed on 15 July with EU governments and the European Commission and it could become a reality in the next years. 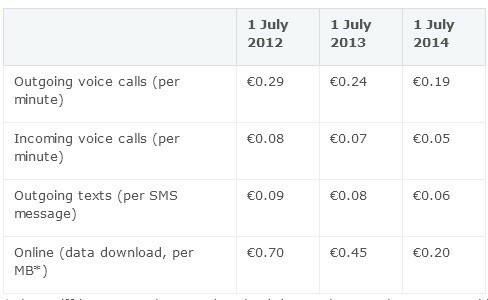 Thanks to EU roaming rules, the cost of these services are now substantially cheaper than in 2007, when the EU first started to tackle excessive roaming charges. The falling trend has remained in the last years. Taking this decision the European Parliament has made a step forward towards the end of roaming charges. This autumn, probably in October, all Members will vote on the deal with the Council and once the proposal has been approved by both Parliament and Council, the regulation will enter in force on 30 April 2016. With this agreement, the experience of huge telephone bills for example on holidays could be soon a thing of the past. The compromise would permit to guarantee an open internet in Europe without discrimination. Under the first EU-wide open internet rules, operators will have to treat all traffic equally when providing internet access services. Prices should drop next year. This also means that from 15 June 2017 making a call on a mobile phone abroad would cost the same as doing it at home, with no extra charges.  From 30 April 2016 until 14 June 2017 there would be a transitional period when operators would be able to charge a small additional amount to domestic prices.